A biography of Natural Theology – how a serious academic discipline jumped through amazing hoops before dying a natural death. The writing is a bit turgid in places, but it delves a bit deeper into the well known stories (Wilberforce v Huxley etc) with a large chunk dedicated to the ins and outs of William Paley’s book – the source of the most well known “suppose you found a watch” metaphor. 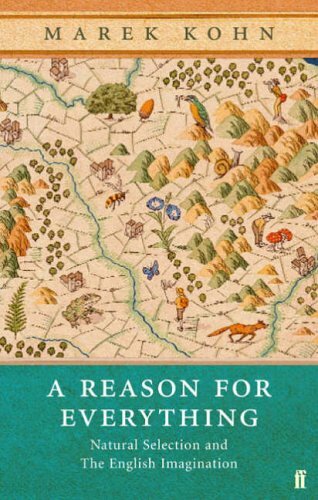 This is a superbly written – it initially caught my eye because i’ve read Kohn’s other books – biography of British Evolutionary thought. It’s constructed around biographies of the great chain of evolutionary thinkers SINCE darwin, with a final shortish chapter on Dawkins. Nazis, commies, tragedy, amazing characters, and an unerring belief that adaptation is king. Disappointed that it doesn’t really do what is declared at the outset, which is to explain the qualitative difference between US and UK evolutionary thought. 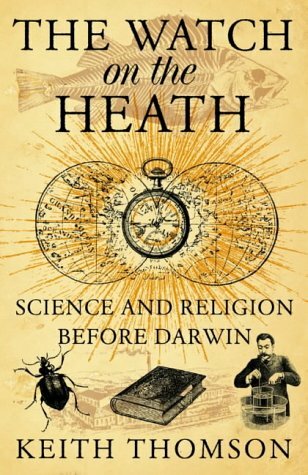 This really complemented the above Watch on the Heath book, leaving a gap in the middle filled by Darwin himself. Nearly finished this, but it manages to cram in all sorts of Alan’s hot-button topics, with a great range of pop-cult references. 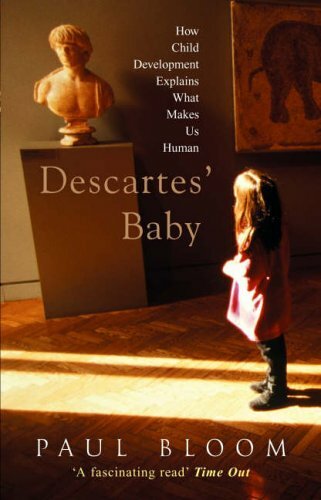 Stuff on art and modern art, emotions such as disgust, morality, why Natural Theology seems “natural”, Dan Dennett, autism. Child development has always been something i’ve been intensely interested in.